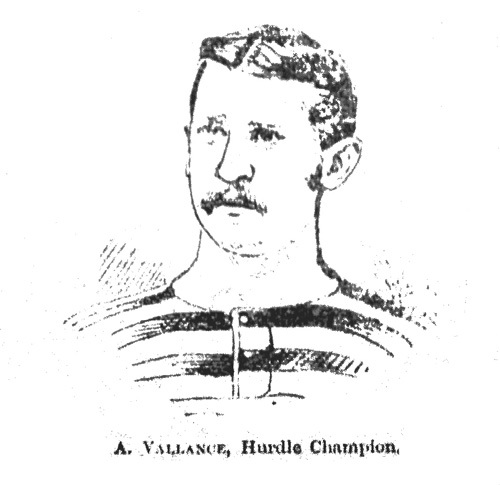 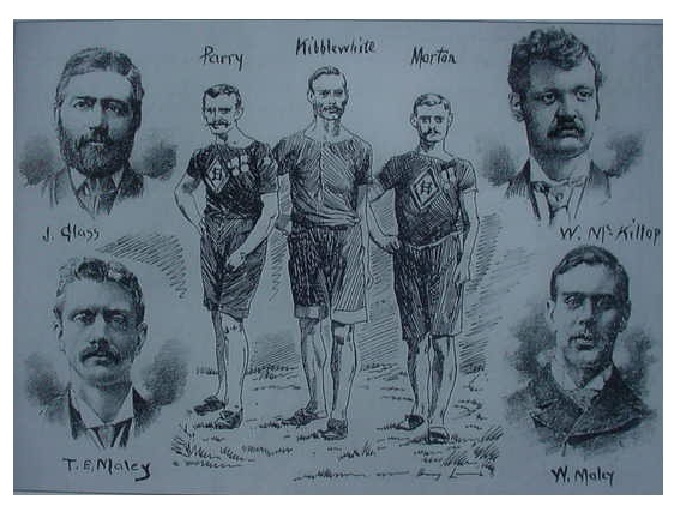 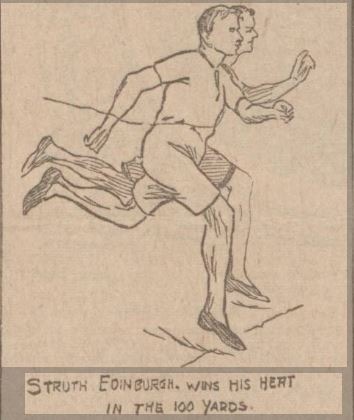 There have always been cartoons of athletes and athletics – cartoons in the sense of line drawings, some of which are humorous, or meant to be so. 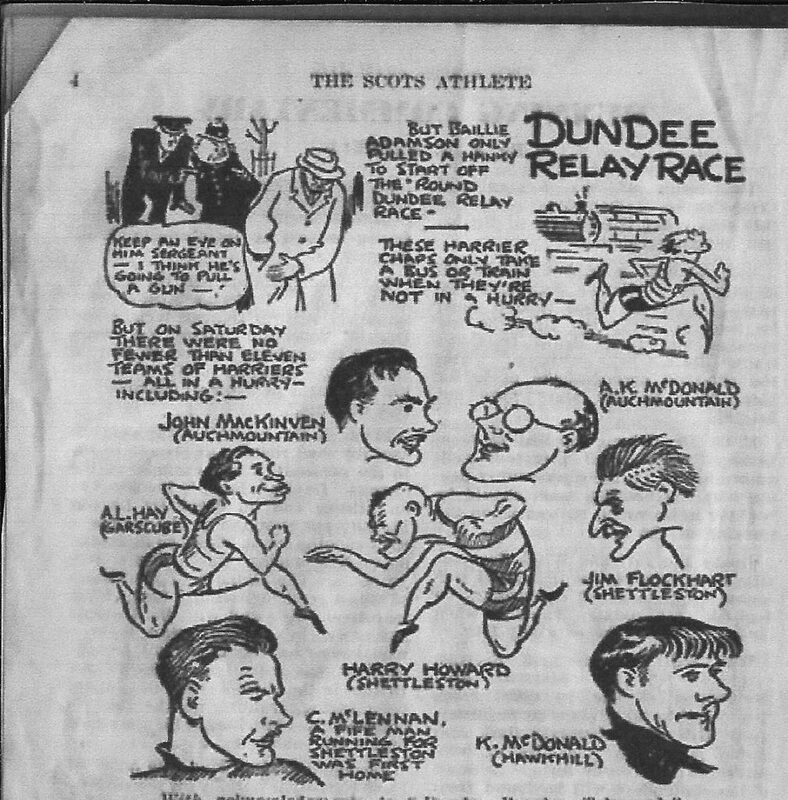 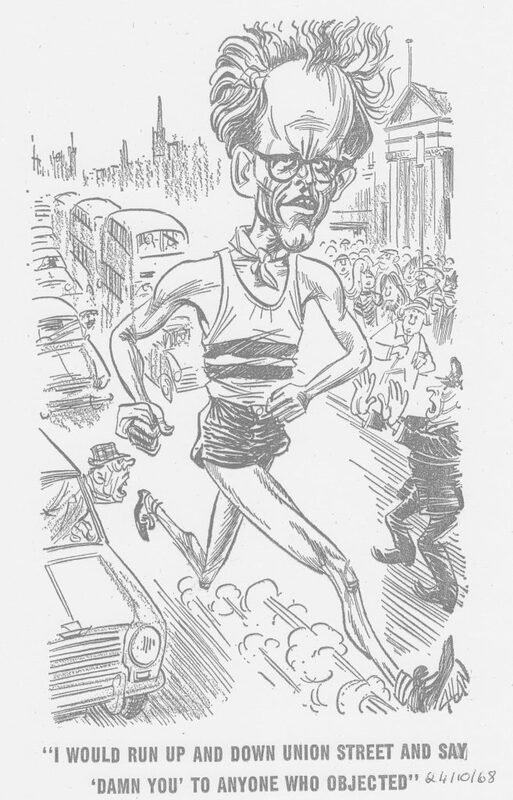 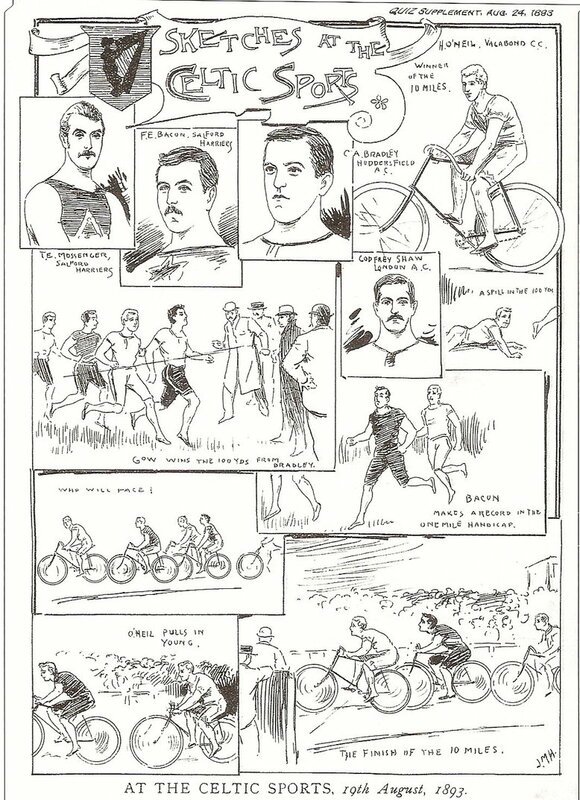 What follows is a collection of cartoons in no particular order, many have come from Hugh Barrow’s collection but the most recent is from Colin Youngson and covers the time that Alf Tupper won the Commonwealth Games marathon in Edinburgh. . 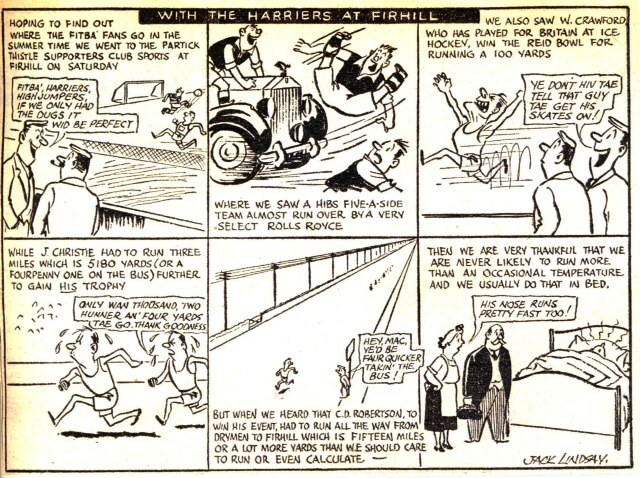 Note the venue – Firhill! 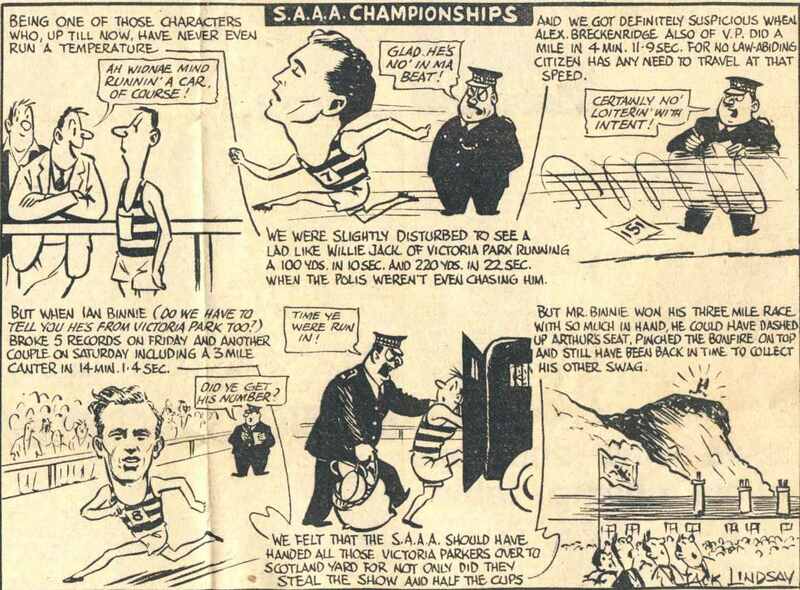 If you can’t recgnise Alastair Wood, you’re on the wrong website!